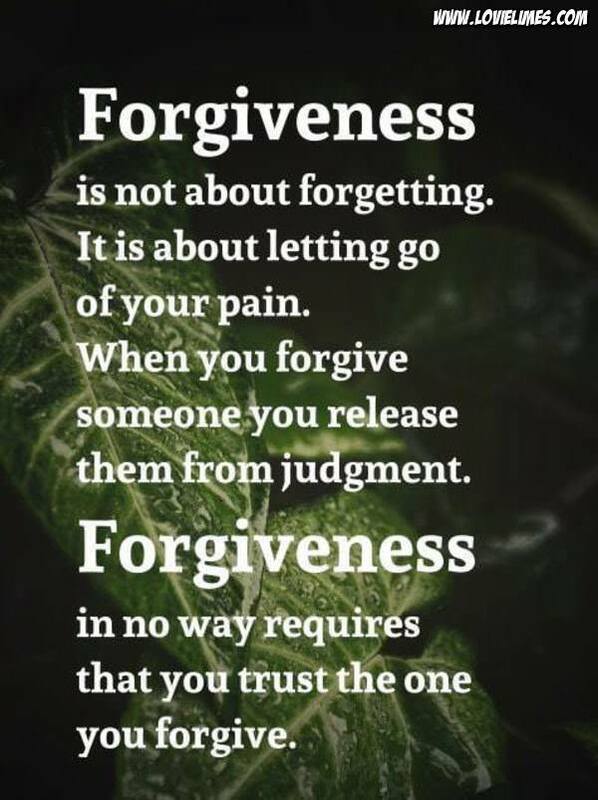 Forgiveness is not about forgetting. It is about letting go of your pain. When you forgive someone you release them from judgment. Forgiveness in no way requires that you trust the one you forgive.